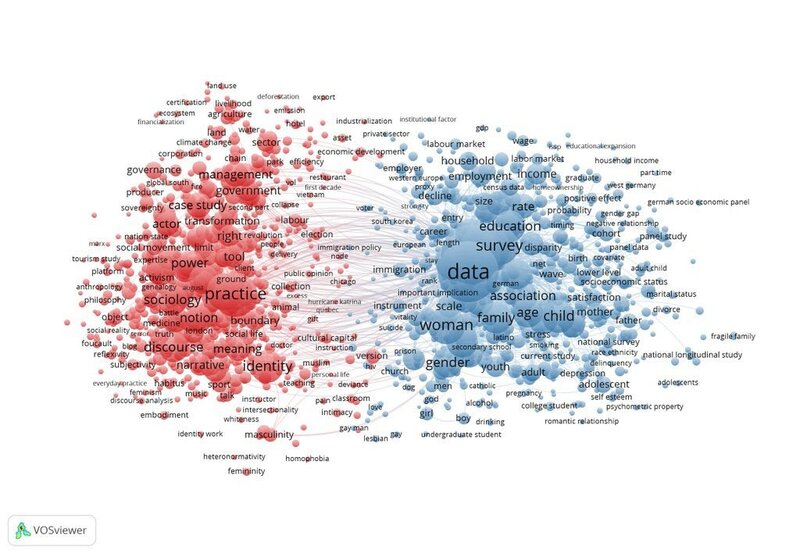 This visual shows the quantitative/qualitative divide in sociology. The obvious difference is the term "data." Qualitative folks downplay data--the single most important element in science, in my view. They like flashy theories and flashy politics. 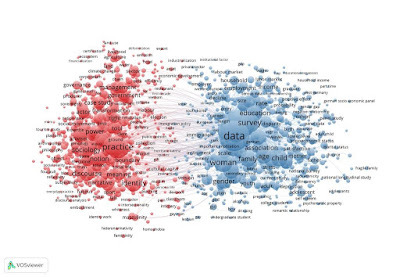 I loathe Freudianism and Marxism, for example, because these schools are indifferent to data.